class="post-template-default single single-post postid-377631 single-format-standard group-blog masthead-fixed full-width singular wpb-js-composer js-comp-ver-5.7 vc_responsive"
Governor Pete Ricketts with Nebraska lineworkers at a ceremony this morning proclaiming April 8 as Lineworkers Appreciation Day in Nebraska. 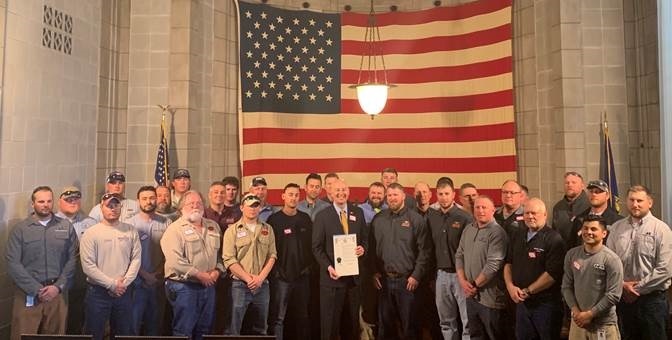 Governor Pete Ricketts was joined by the Nebraska Power Association and Nebraska lineworkers from throughout the state to proclaim April 8, 2019 as Lineworkers Appreciation Day in Nebraska. In Nebraska, more than 1,800 lineworkers help maintain Nebraska’s power grid across the state. 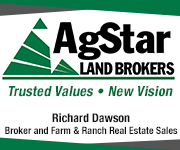 Nebraska has over 6,000 miles of transmission and 100,000 miles of subtransmission and distribution lines. 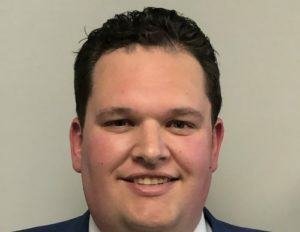 Most of the state’s lineworkers grew up in Nebraska and trained in highly acclaimed lineworker degree programs at the community colleges across the state. When the lights go out, these men and women are the selfless workers that go out on weekends and holidays, in rainstorms and blizzards, during the day and in the dead of night, to restore power to Nebraska’s homes and businesses. During the recent flooding that has impacted much of Nebraska, lineworkers worked overtime to restore service as quickly as possible. 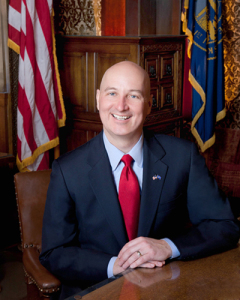 At the ceremony, Governor Ricketts thanked lineworkers throughout Nebraska for the great work they do to keep the lights on and help power Nebraska through the flood and severe weather recovery.